Tricky Trends And How To Tame Them! Ruffles and volume in general is a key trend and brands are sticking ruffles on anything that doesn’t move! for me, who is more than a little on the large and short side, this is not an easy trend but it is still doable…. these skaters ( I bought both colours! )from http://www.simplybe.co.uk nail the ruffle trend and are super comfortable too. which is also from Simply Be, the ruffles are cleverly placed on this drawing the eye down rather than across. Orange eyeshadow whoa nelly! do they really expect us to do this? But fear not loves its actually surprisingly wearable…….. This is courtesy of the gorgeous daughter (as I still have a boil on my eye) this shadow is from a palette called 35s by Morphe, its strength is the subtle shimmer and the fact that it is more tangerine than orange. The daughter used a yellow wash up to the eyebrow, orange on lid and under the eye. 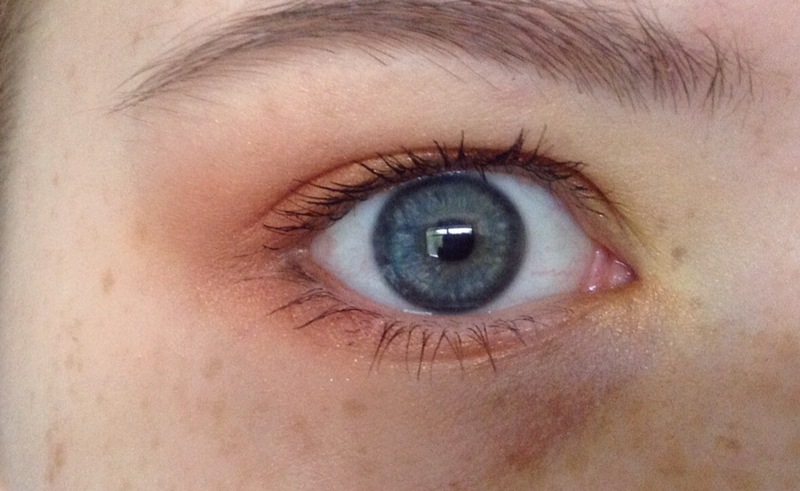 She took the reddish orange from the palette, and took it under the eye and the outer part of the lid in a v shape. Black eyeliner and mascara finish the look , if you are convinced get yours at http://www.beautybay.co.uk. Yellow!!!! yellow is a no no if you are my colouring, I am blonde and pale skinned and can tend towards looking naked if I wear yellow! but wait there is always handbags …..
Look at this little poppet from Dune! More buttercup than daffodil, with a pretty scallop detail it goes by the delightful name of Dinidipley and is available from http://www.dune.co.uk and other retailers. Before we part company, can I just say how profoundly glad I am that I live in the UK with an NHS which is struggling but still able to deliver world class care. I also want to make the point that in our hospital that care is being delivered by people from every corner of this world. I have to vote in two elections over the coming months and I will be voting for the party that will support those people in saying in the UK. This entry was posted in beauty, fashion, Handbags, Make up and tagged black top, Brexit, Dune, EU, handbags, Morphe, NHS, orange eyeshadow, ruffles, simply be, skater shoes, yellow by karenlorenz. Bookmark the permalink.